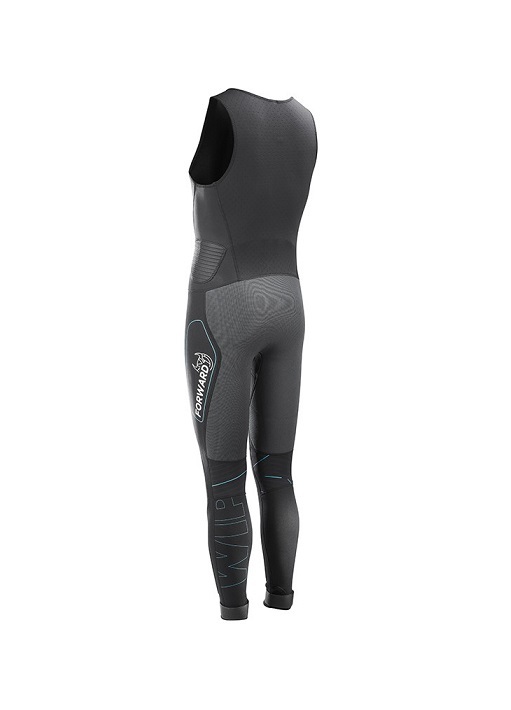 Forward WIP Long John 3mm Wetsuit: Developed for catamaran and dinghy sailors with high stretch neoprene and padded panels targeting specific sailing needs. 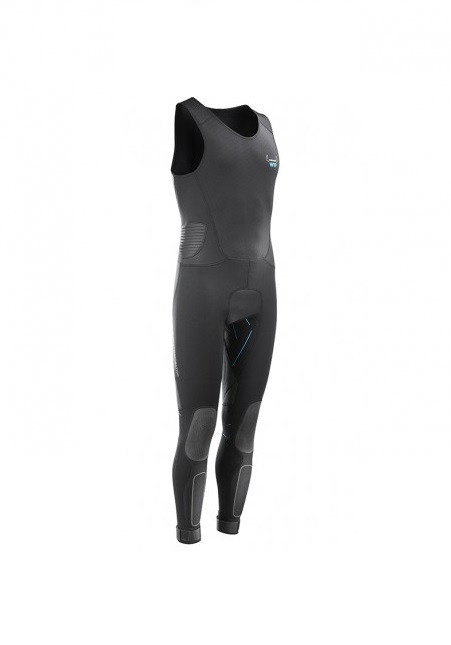 Developed for the small catamaran and dinghy market, the Forward WIP Long John 3mm Wetsuit is design with many different panels all targeting specific needs. Top part is done with punched Neoprene allowing breathability, legs have integrated thermoplastic protective shin panels , high abrasion rubber coating on sensitive zones with over 10mm neoprene on flex zone for shock dampening. Special opening allowing easy pee access. 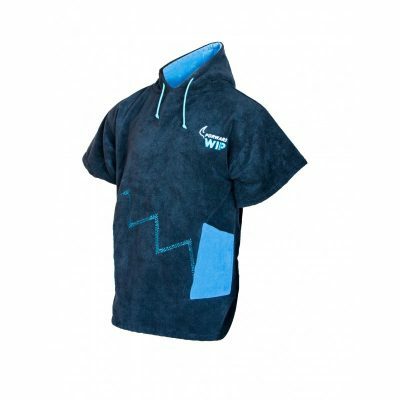 Can be worn in conjunction with the WIP Neo Top, the Flex WIP smock or over the Titanium top in summer.